Cover illustration: battle of legionaries and barbarians; scene from the Ludovisi sarcophagus, c. 250 AD, now in the Palazzo Altemps, Rome. 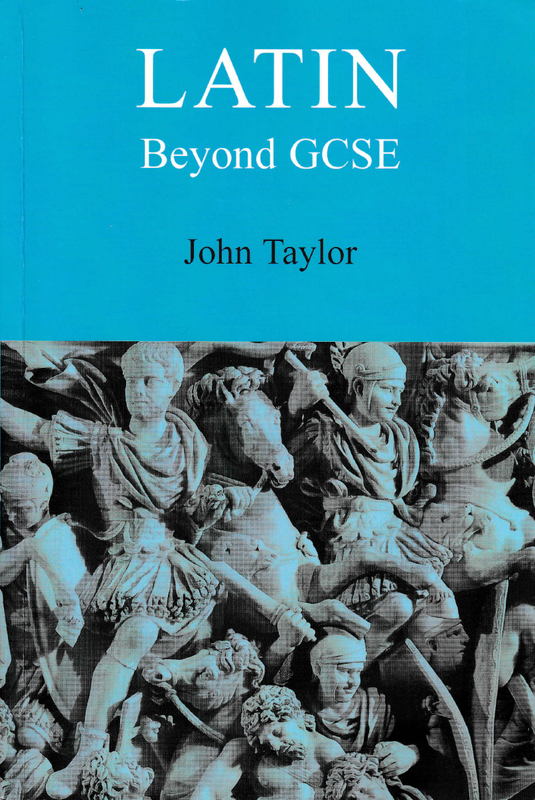 Latin Beyond GCSE covers all the linguistic requirements for the OCR AS-Level in Latin, and the grammar for A2. The first part of the book introduces new constructions and the translation of sentences from English to Latin, with practice passages for unseen translation at AS standard. The next session introduces the translation and scansion of verse, and includes passages for unseen translation and comprehension at A2 standard in both prose and verse. This is followed by longer unadapted extracts from a range of prose authors. Finally there is a reference section including a summary of all constructions, a comprehensive grammar, and a vocabulary of 1000 Latin words (with an additional list of 250 common poetic words for A2 verse passages). Checklist with the contents and the exercises of the book so you can track your progress and complete your revision successfully. Notes about the exercises so the students can focus more on the grammatical points rather than the vocabulary.